Ah yes, the title block at the bottom of the print clearly spells it out: +/- .005 fabrication tolerances for anything with three decimal places…and every dimension on the print goes out three places! 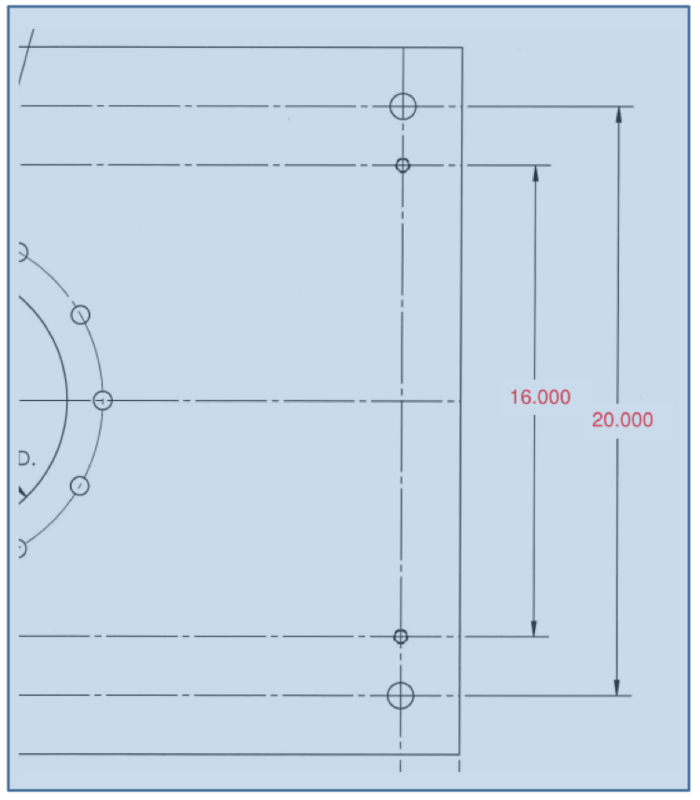 But (there is always a but) how many engineers and designers realize that one little box at the bottom of their print—usually from a default template—can drastically change the cost of their designed part? Speaking about metal fabrication specifically (not machining), tolerances as tight as .005 can be very arduous and many times completely unnecessary. Unfortunately, many engineers design these constraints into their work unknowingly, which nearly always leads to significantly higher priced parts—sometimes as much as double. 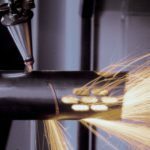 Engineers should consider that metal fabrication shops work with cutting, forming, sawing, punching and welding—all these processes are a far cry from milling, lathing, drilling or boring. Fabricated parts are usually assembled with fasteners and welds while machine parts are assembled with pins and intersecting pieces—consider, as a simplistic example, the difference between a vehicles metal frame (fabricated) versus the vehicles intricate engine block (machined). Very simple engineering modifications can help parts and assemblies work without requiring mind-bending fabrication tolerances. Holes, for example, can be slotted or oversized. On paper the difference seems minimal. That is not true. Most fabricating estimates start right at the title block as estimators check to see what tolerances are required for a successful part. The tighter the tolerance callouts, the more expensive the part will be! 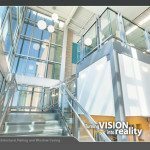 Nearly any professional metal fabricating company would be excited to work with customer engineers and quality teams to collaborate on design tolerances that make sense. 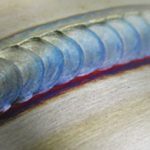 Take a few minutes to contact All Metals Fabrication and discover how a few small changes could save your company real money and time.